2014 Rev Photos are up! 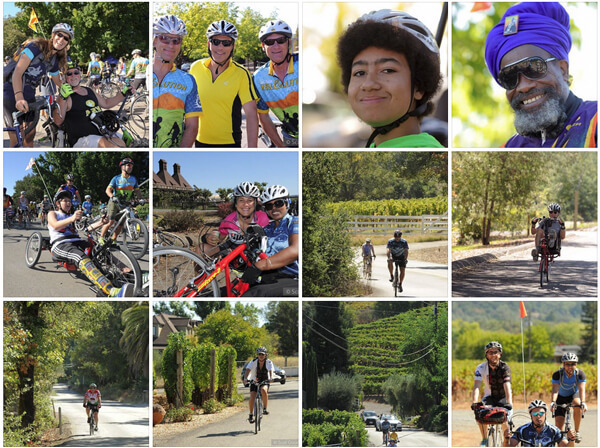 Scot Goodman’s awesome 2014 Rev photos are up! Scot volunteers his time and talent to provide these amazing, professional photographs of the Rev and participants who make it happen. Thank you, Scot! Click here to see all of Scot’s 2014 Rev photos. BORP SportsFest – A Great Success! Sportfest introduced kayaking in a can-do way. One woman with CP who tried kayaking for the first time needed an adaptive grip for one hand. She was barely dipping the paddle in the water, and only one side at a time. The instructor talked her into holding the paddle blade up and down when it went into the water. Then he talked her into putting the blade into the water and drawing it back. Then she started to alternate dipping the blade to the left and right. Once she got the hang of it and the rhythm she could have gone on for hours. When she got out of the boat she had the biggest smile on her face, because she had really paddled the boat! Then there was Michael, who drove down by himself from Reno. He was injured (T10) a year ago. He has an amazing attitude for a newly injured person. No looking back for him. He never says, “I used to…”. As he got in the kayak, he admitted that he had never paddled before. After some basic instruction, he had it immediately. A natural. Michael and the guide stayed out on the water serving as a safety boat for about 2 hours and Michael was thrilled. On top of everything the weather was just right and the Blue Angels did a fly by. What more can you ask for? Thanks to all the participants, volunteers, family, friends, and sponsors who contributed to the success of this amazing day! SportsFest will be back! 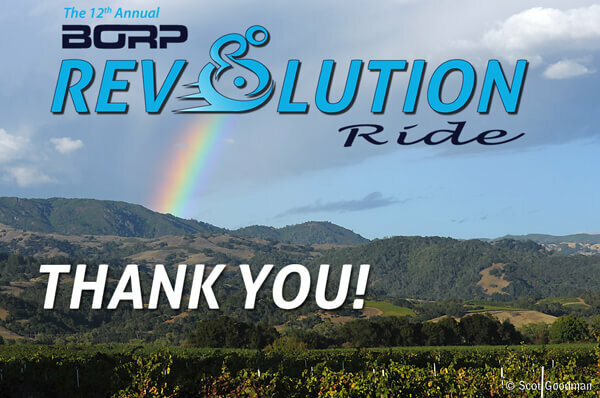 To all the fundraising Rev participants, volunteers, guests, donors, and sponsors: BORP cannot thank you enough! 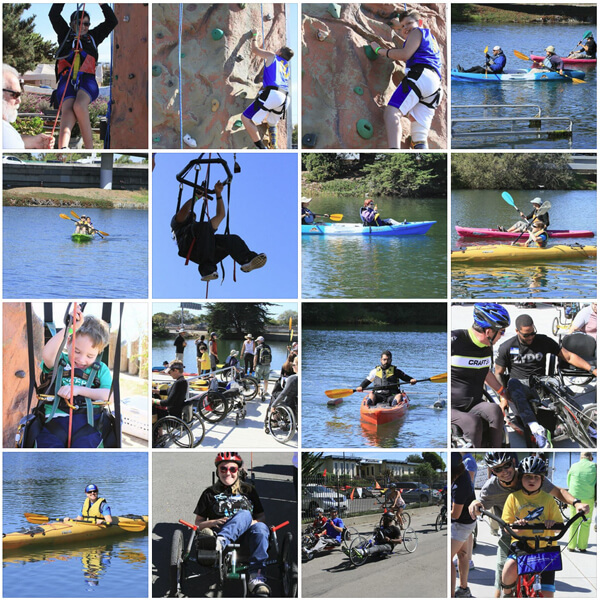 The 12th Annual Revolution Ride raised over $180,000 to support our adaptive sports and recreation programs. Nearly 2,000 people donated to the 181 registered fundraising riders. 54 adaptive cyclists rode one of the four routes this year supported by over 40 outriders, tandem captains and adaptive assistants. Nearly 100 volunteers gave their time, energy, and commitment to make the Rev happen. Thank you, everyone! You are amazing!